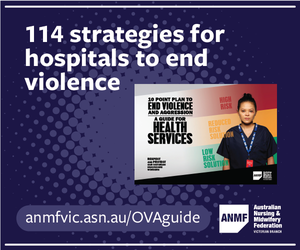 A new Andrews Government community campaign and further funding are welcome steps toward ending the everyday violence nurses and midwives experience in healthcare facilities. 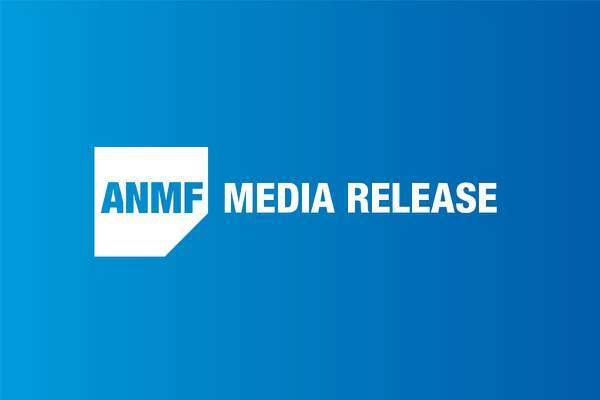 The Australian Nursing and Midwifery Federation (Victorian Branch) Secretary Lisa Fitzpatrick said: “It’s really important that the community understands that a large number of attacks on nurses and midwives are by angry people under stress. “The violence has to stop and people have to learn to manage their frustration in difficult circumstances rather than hurt the people who are trying to care for them or their loved ones. “Everyday violence is happening in every part of our healthcare facilities,” Ms Fitzpatrick said. “Nurses are hit by frustrated parents waiting with their children in emergency, midwives are threatened by former partners of mothers who have just given birth and nurses are chastised for calling the police when a patient throws furniture at them,” she said. 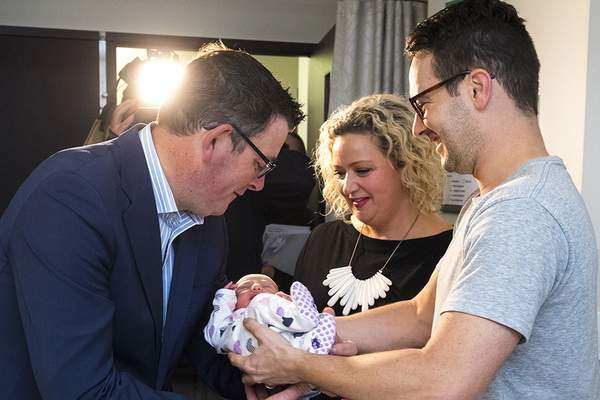 “Today’s announcement underpins significant work underway in public acute, aged care and mental health facilities as a result of the Andrews Government enacting its election commitments and new enterprise agreement clauses designed to end violence against nurses and midwives. “The work includes practical changes and makes employers accountable and responsible for the occupational health and safety of their staff by developing and implementing plans to end preventable violence, as well as a contractual obligation on hospital boards to report incidents. “The challenge now is for all chief executive officers and hospital boards to drive the changes so that all levels of management embrace a safer way of doing things,” Ms Fitzpatrick said. “We know anecdotally that the culture of accepting violence as part of the job is changing in hospitals where the CEO actually chairs the occupational violence and aggression committee. “A lot of the changes needed to make health workers safer don’t cost any money, but they won’t happen until we change the culture of not doing enough. “The families of nurses, midwives, doctors and paramedics should not have to worry if they will come home safely tonight,” she said. For data on violent incidents in Victorian public hospitals view their latest annual reports. 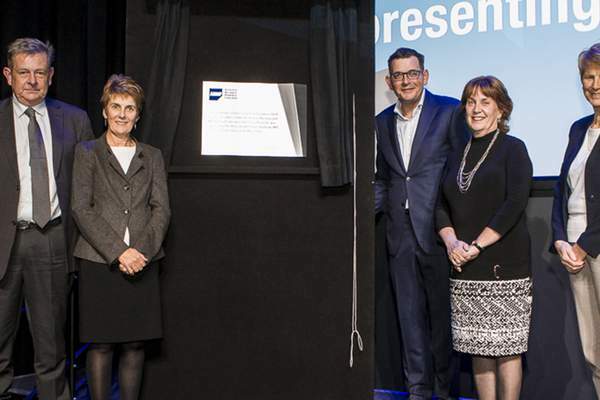 The Andrews Government introduced obligations on public health facilities to report violent incidents in their annual reports which are tabled in Victorian Parliament. This happened for the first time in the 2015-16 annual reports.